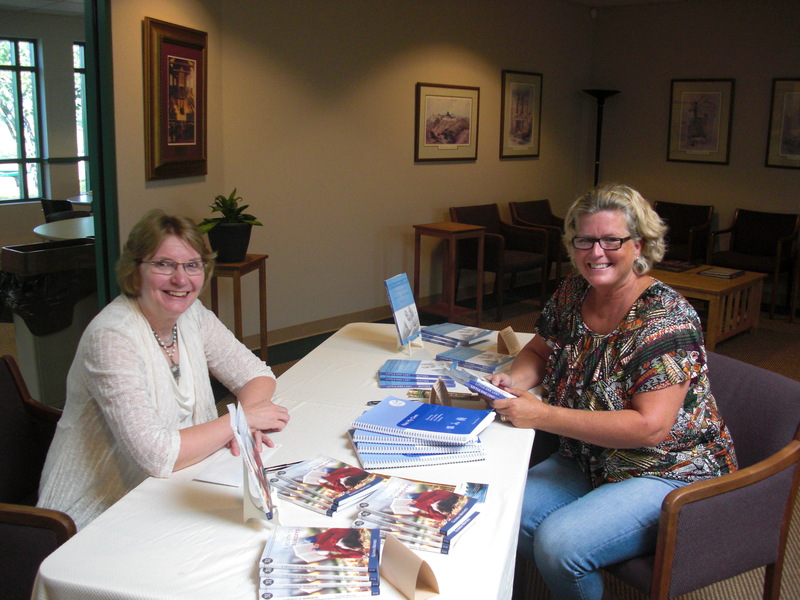 This Friday, Lord willing, I’ll be interviewed by Patricia on KCWN 99.9 FM and will be signing books during the station’s Christmas Open House from 11:00 to 1:00. The station is located at 304 Oskaloosa St. in Pella. Local people, come over between 11:00 and 1:00 for some cookies and conversation! And if you’re still looking for Christmas gifts, you can’t go wrong by giving someone an opportunity to dig into God’s Word. 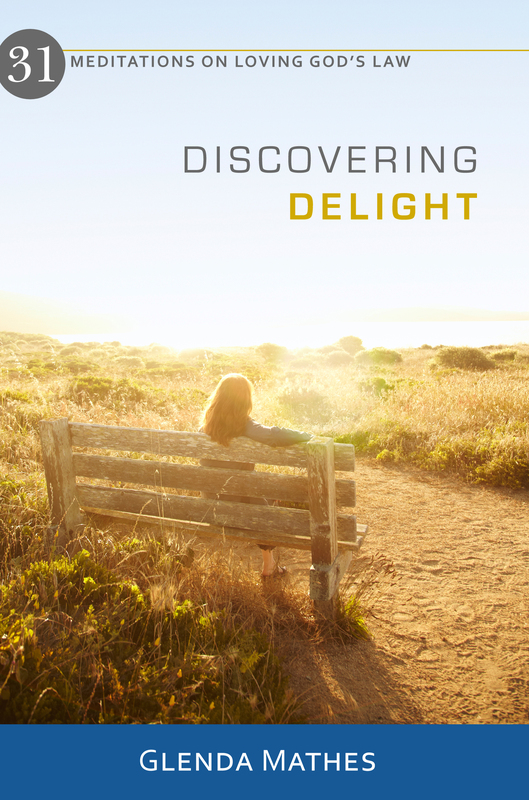 Copies of my new devotional, Discovering Delight: 31 Meditations on Loving God’s Law will be available for $10. Searching for a gift for a middle grade reader, aged 8 to 12? Why not foster their reading skills with a novel that conveys truth in an engaging story? 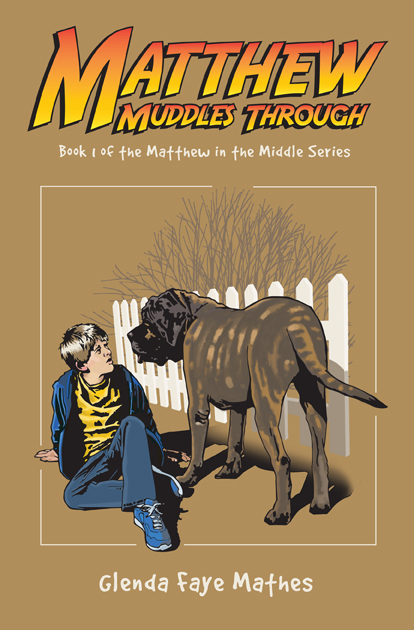 Matthew Muddles Through is about an ordinary but imaginative kid, the middle child in a minister’s family, who faces trouble on every side. Matthew’s humor and imagination help him cope with his problems, and in the process he learns more about loving others and trusting God. Copies of this juvenile fiction novel, the first is a series of three, will be available on Friday for $10. I’ll also have available copies of A Month of Sundays: 31 Meditations on Resting in God and Little One Lost: Living with Early Infant Loss for $10 each. One fortunate person will be able to purchase my singular copy of Not My Own: Discovering God’s Comfort in the Heidelberg Catechism for $15. This is the first volume of the popular Life in Christ catechism curriculum, which has sold in several countries and is being translated into eight languages. Save shipping! Buy any of these books on Friday and the author will be happy to sign them for you. Those of you who don’t live nearby may be interested to know that I’m scheduled to be interviewed on the Janet Meffert Show on Monday, December 20, at 2:30 Central time. You can listen online at the show’s website.